A trip to Western Sahara will take you to a sparsely populated area mostly made up of desert lands. 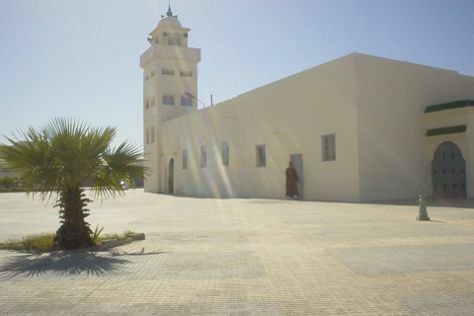 For most visitors, the city of Dakhla and the Atlantic coastline make appealing destinations. A growing number of operators offer low-impact eco tours exploring the coastline and the desert--it's an ideal choice for those looking to find adventure in a place that's still off the map for most casual tourists. Western Sahara is in Africa. Plan your vacation with our Western Sahara trip planner and discover the best things to do in Western Sahara.